Let’s take a look at them here! 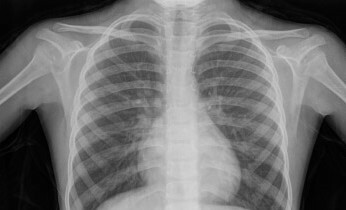 X-rays is a type of radiation that is like light waves but are invisible and are higher in energy. An X-ray machine produces short bursts of X-rays that pass through the squishy bits of your body (like soft tissues such as muscles and fluids like the food in your tummy and wee) but are blocked by dense tissue such as bones… oh, and objects like keys that shouldn’t be there! You will be asked to lie on a table or stand against a surface so that the part of your body being X-rayed. A radiographer will show you where to position yourself to ensure the best image is taken. The part of your body that needs to be imaged is then exposed to X-rays for a fraction of a second. The X-rays hit the a negative plate (like an old film camera) or are captured by computers. You have to keep still for a moment or two so the image is clear and not blurry, whilst they click a button and it’s all done! X-rays are painless and you cannot see or feel them. 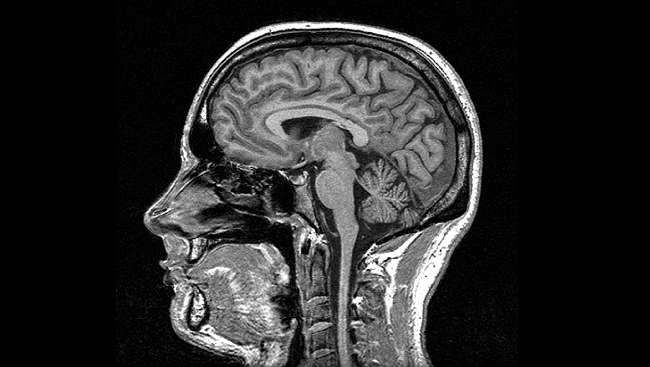 A CT Scan – sometimes referred to as CAT scans (but has nothing to do with cats or kittens) – work in the same way as X-rays but using computers to create detailed images of the inside of the body. They’re carried out in hospital by specially trained operators called radiographers and can be done while you’re staying in hospital or during a short visit. When you have a CT scan, you lie down on a motorised couch that moves in and out of the scanning machine – which looks like a giant doughnut (not always a good thing when you’re a hungry Body!). Usually the scan is taken with you lying on your back, although sometimes you will be asked to lie on your side or your front. Instead of shining the beam through the body in just one direction, the X-ray beam passes in a circle around the body and creates a picture ‘slice’ through the area. After each X-ray is completed, the couch on which you are lying moves forward a small distance and another image is taken. And with lots of slices, you can make pictures of the body from different angles and also 3D models. This helps doctors see larger areas of the body and the movement of things like blood flow. You need to lie very still while each scan is taken to avoid blurring the images. 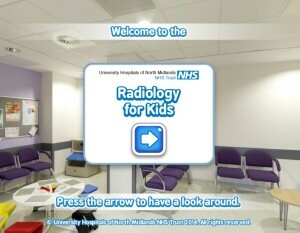 The radiographer will leave the room during the scan but will be able to talk to you through an intercom. Several scans will be carried out and the whole procedure may last from a few minutes to thirty minutes. And sometimes a special dye is put in your body which helps the radiologists see what’s going on. MRI scanners are a bit like the CT machine, but you lie inside a huge magnet. It uses magnets and radio waves to create an image of the body. Because of the magnetic field generated, they’re not a suitable imaging technique for patients who have pacemakers or other pieces of ‘metal’ in their bodies – umm, like Body with his keys! However, because it does not use ionising radiation and can create detailed images of soft tissue, it can be used for the detection of many diseases. An MRI scanner is like a short tunnel that’s open at both ends, through which a motorised bed passes. During a scan you lie on the bed and a small ‘receiving device’ is placed behind, or around, the part of your body being scanned. You are then moved into the scanner tube, either head-first or feet-first, depending on which part of your body is being scanned. MRI scans are painless. However, it is important to be as comfortable as possible during a scan, because you must keep the part of your body being scanned very still to avoid blurring the images. A typical scan lasts between 15 and 60 minutes, depending on the size of the area being scanned and how many ‘pictures’ are taken. Ultrasound don’t use radiation to take images. They use sound waves to make images from the echoes. It’s a very safe and painless way to get a look inside, which is why it’s used to see babies inside their mummy’s tummies. A squidgy gel is put on to your skin, so that a probe (that looks a bit like the hand held scanners you might use in a supermarket) is able to move smoothly across your skin and to ensure that there is continuous contact for the ultrasound waves to pass through. The probe is connected to a computer and a monitor. Pulses of ultrasound are sent from the probe through your skin and into your body. 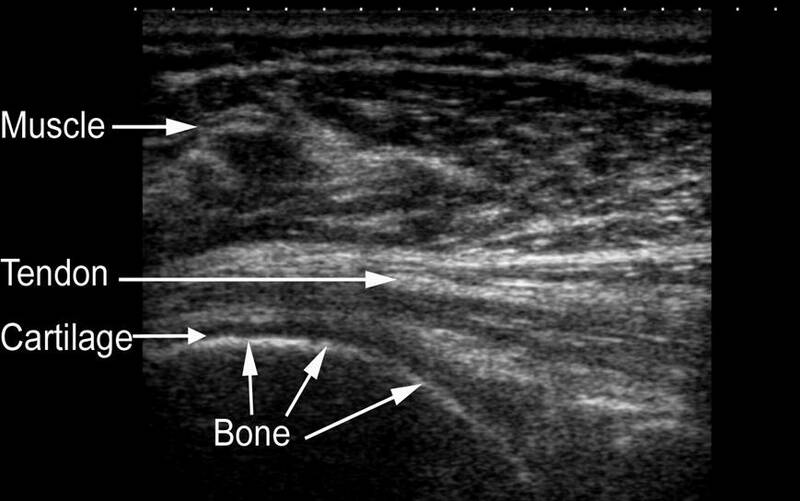 Ultrasound waves are bounced back from the structures of the body and are displayed as an image on the monitor. As well as producing still pictures, an ultrasound scan shows movement that can be recorded on to video. But depending on what is being scanned, you may be asked to drink a lot of water before a scan, so you might feel that you want to have a we! Don’t worry – ultrasound scans are very quick so you won’t need to hold on for long!